Melissa D’Agostino joined Turnaround in 2012 as Director of Program Implementation, and has served as a program and operations leader in various capacities since then. Melissa currently serves as Project Manager for the Program team. In this role, Melissa is designing and implementing project and communication structures for top organizational priorities, including the development of new program offerings. Prior to Turnaround, Melissa served as Director of HR for Uncommon Schools, and the founding Co-Director of Bedford Stuyvesant Collegiate Charter School, part of the Uncommon Schools network. 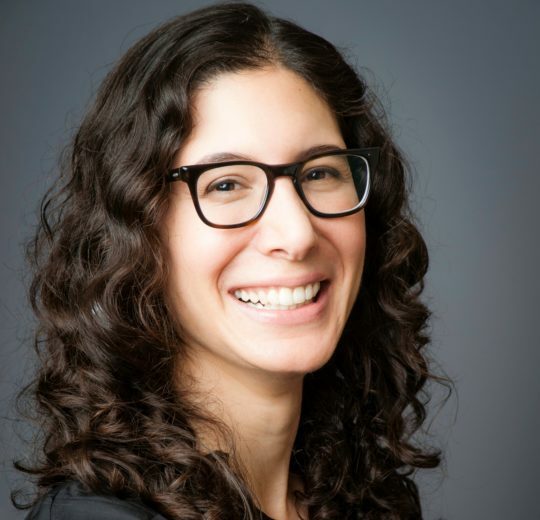 Melissa’s experience also includes three years with the New York City Department of Education, where she served as a middle school math teacher through the NYC Teaching Fellows program, and three years with PricewaterhouseCoopers LLP as a Senior Associate in the Operations and Systems Risk Management group. Melissa holds an M.Ed. in secondary mathematics education from City College of New York, an M.B.A. from Columbia Business School, and a B.A. in economics from Wesleyan University.